Another fall arrives in Tarifa and Beach concerts return! 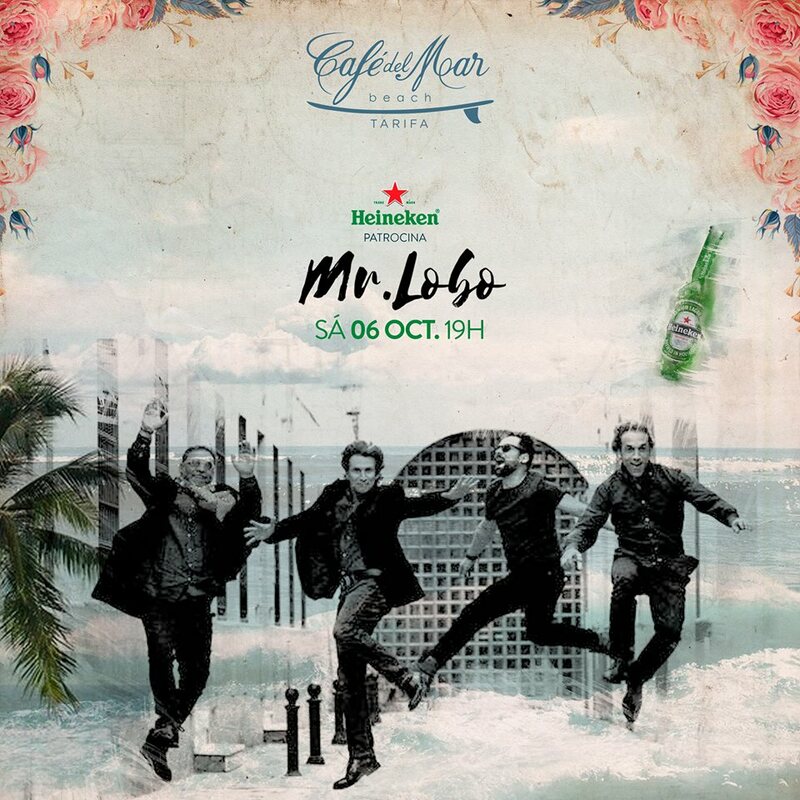 This time we open the season with Mr.Lobo, a grupazo versions of the best POP-ROCK! Fun guaranteed for Saturday October 6th from 7:00 pm at Café del Mar Beach Tarifa!